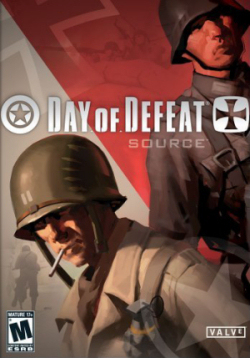 Day of Defeat: Source features multiplayer, team-based gameplay set in the WWII European theatre of operations. 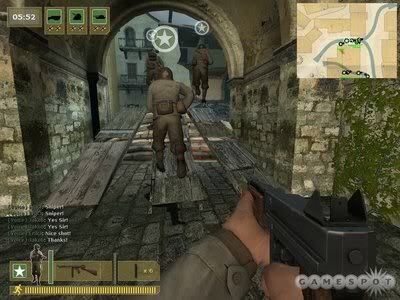 Players choose a role and tackle goal-oriented missions based on historical operations. 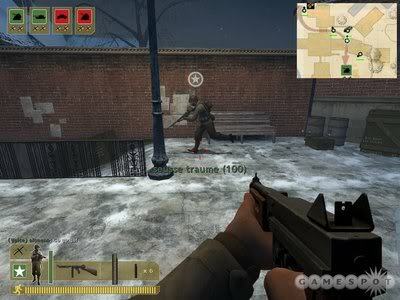 Day of Defeat: Source takes the classic gameplay of the original Day of Defeat and improves the experience with Source, the advanced engine technology Valve created for Half-Life 2. 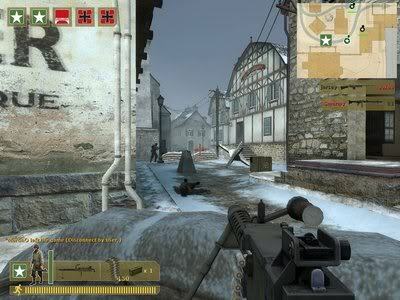 With this technology, DoD: Source offers state of the art graphics (including support for HDR lighting) in optimized versions of popular maps, plus redesigned sound and all new player, weapon, and world models. Improved lighting, shadows, and reflections through bump mapping, specular and HDR lighting. more info about game you need to install steam and then buy a game or mod, or you can google search it and download free without a steam account or non steam servers. does this games run on win 10 pro?? ?